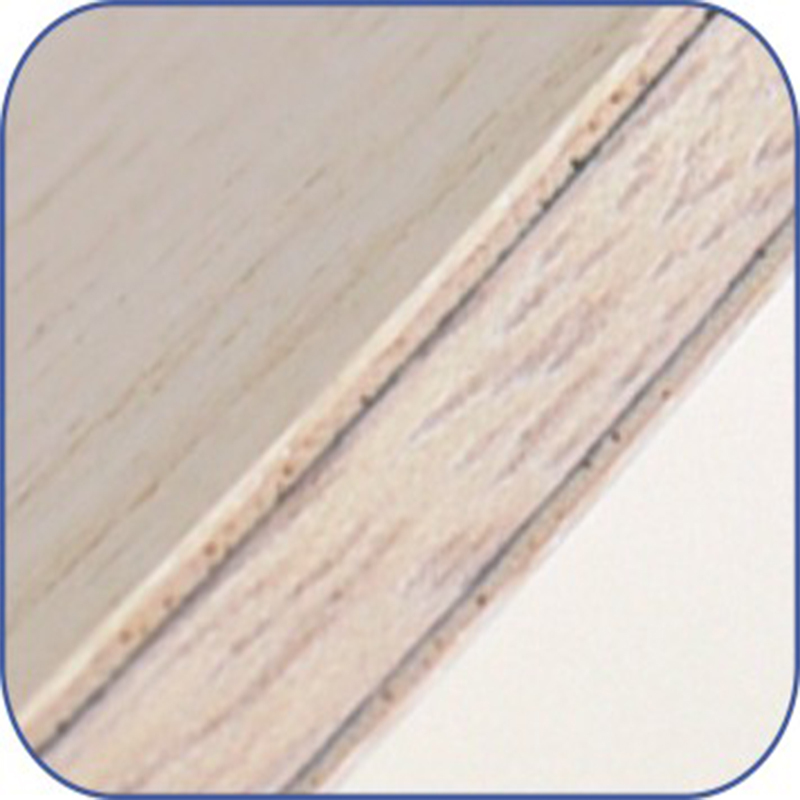 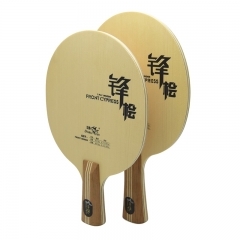 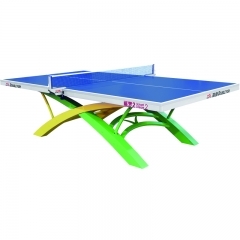 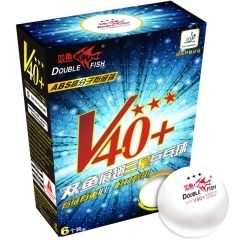 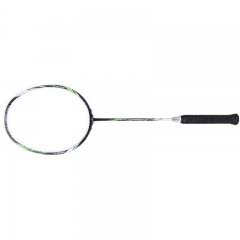 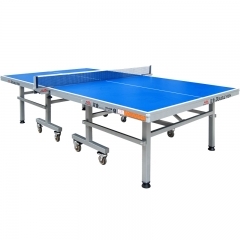 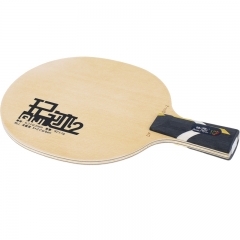 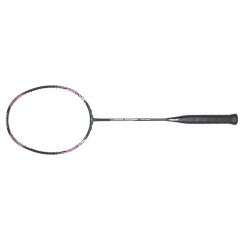 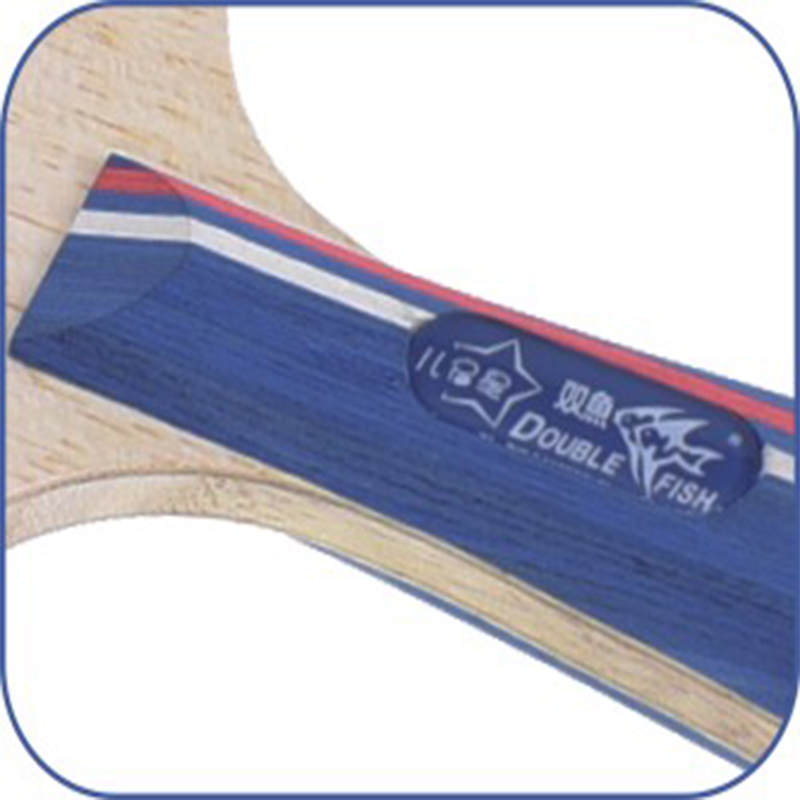 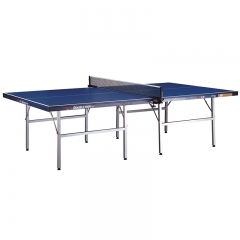 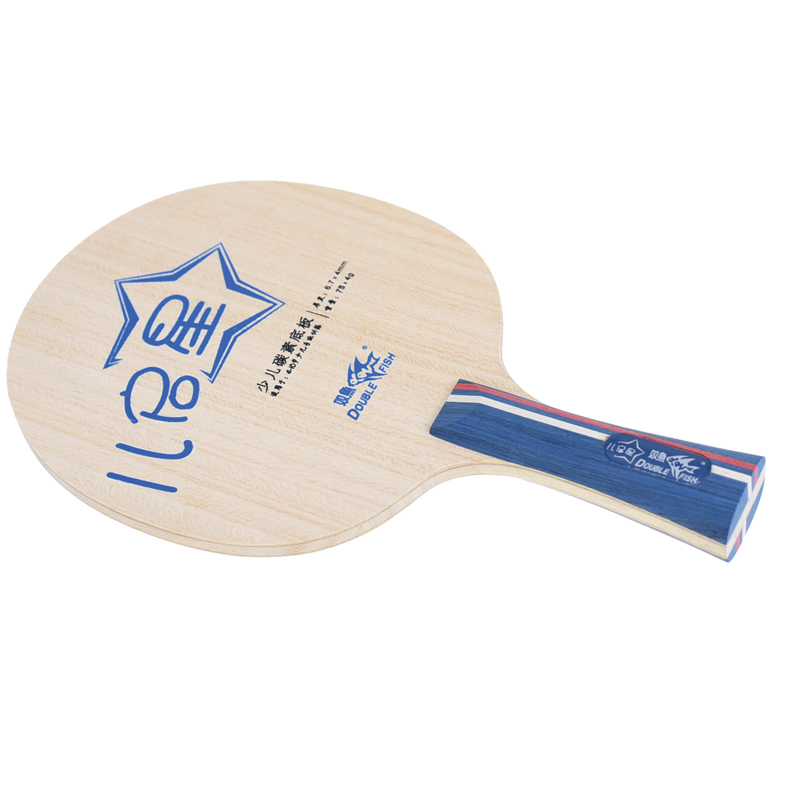 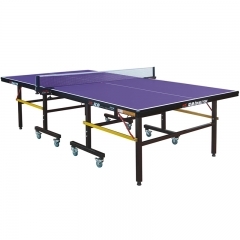 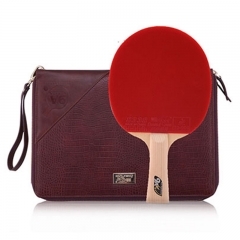 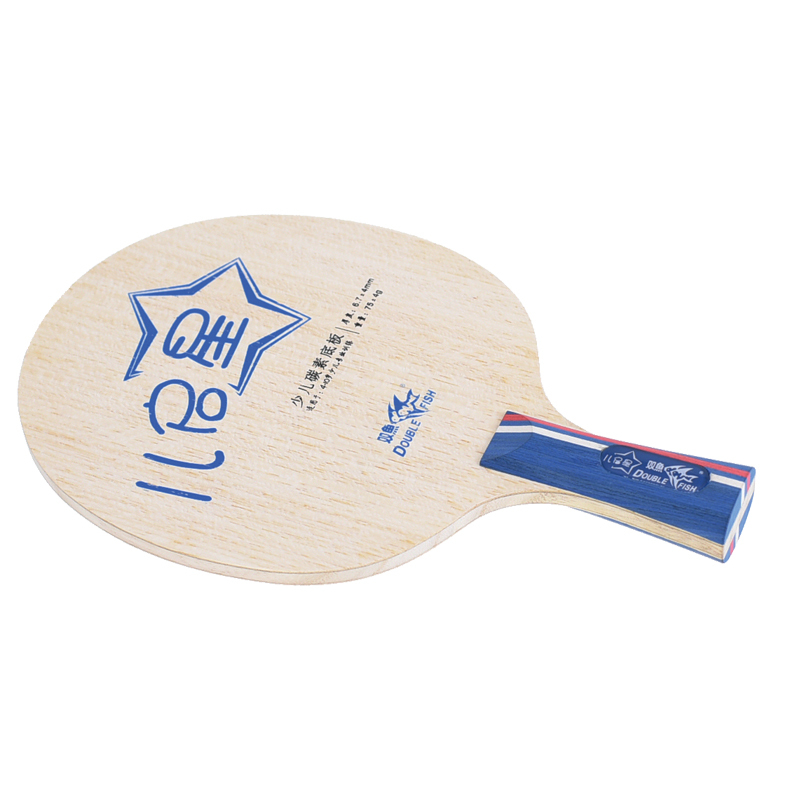 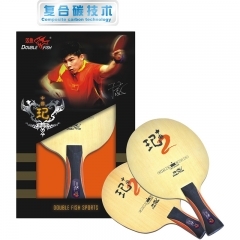 Thin handle carbon blade is the best table tennis bat for beginners. 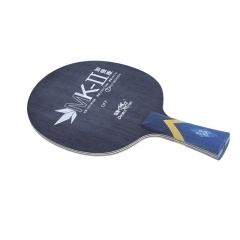 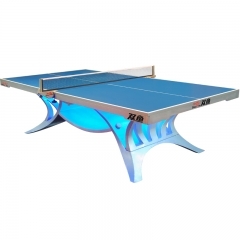 Carbon Fiber Children Table Tennis Blade. 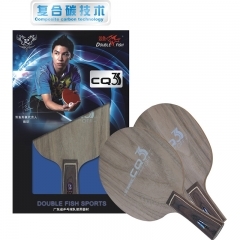 5 ply of wood and 2 ply of carbon. 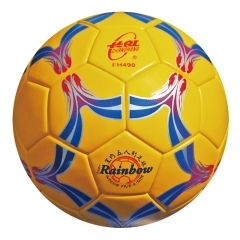 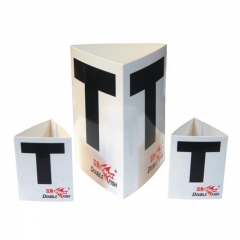 Suitable for Children at age of 4-10 years for training. 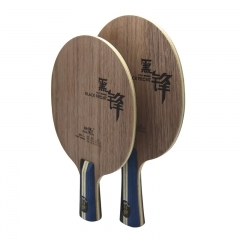 Finely polished, comfortable to hold, nice appearance and with Chen Qi's signature at the back of the handle.